It is one thing to study war and another to live the warrior's life. - Telamon of Arcadia, mercenary of the fifth century B.C. 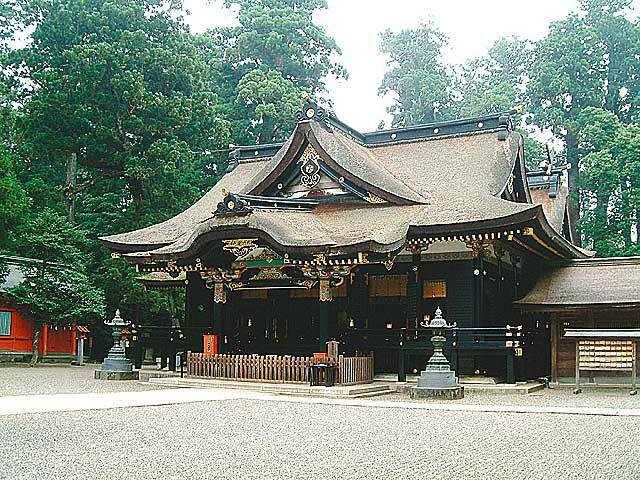 The Tenshin Shoden Katori Shinto Ryu is Japan's oldest historically proven martial tradition. The makimono (hand-scrolls) that record the teachings of this ryu contain a clear emphasis on the ethical conduct of indiscriminately used. This sense of moral awareness is intrinsic in the teachings of the founder of the ryu, Izasa Ienao (1386-1488). Ienao was appointed an instructor in kenjutsu to Yoshimasa, the ninth Ashikaga shogun (1433-90), but retired soon after his appointment to avoid involving his ryu in the malpractices of Yoshimasa's bakufu. Yoshimasa had sanctioned Ienao's teachings, but the high-principled Ienao refused to accept this recognition, entered a Buddhist order, and retired from public life. Changing his name to Choiisai Ienao, he continued his martial study at the Kashima and Katori shrines (in present Ibaraki and Chiba prefectures, respectively), traditional centers of bujutsu study. There he brought his teachings to a high intellectual level and influenced a great many swordsmen, of whom Tsukahara Bokuden (1490-1571) was perhaps the deepest and most introspective thinker. 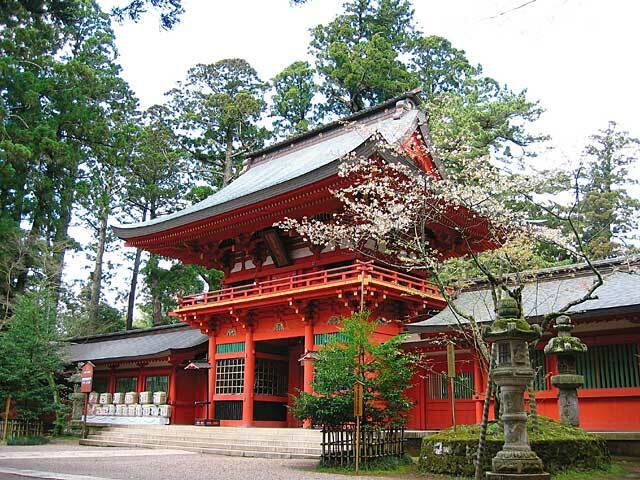 Bokuden studied kenjutsu with his father, a Shinto priest at Kashima Shrine, with his father-in-law, and with many of the famous kenshi who resided in the area of the Katori and Kashima shrines. Bokuden's skill grew to prodigious heights, and as kenshi he is alleged to have been undefeated in thirty-nine combats. But Bokuden was overtaken by the spirit of self-reflection and developed over the years what he referred to as the "mutekatsu ryu", a kind of swordsmanship in which no hands are needed. The following well-known anecdote reveals the nature of this development. 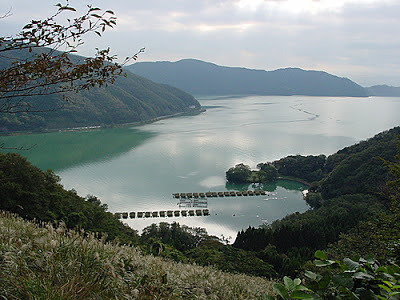 One day as Bokuden was crossing Lake Biwa in a small boat crowded with passengers, a swordsman was boasting of his unmatchable skill with the sword. His loud manner caught the attention of all the passengers and the oarsman. Only Bokuden, apparently asleep, was ignoring him. The braggart, disturbed that anyone should fail to learn of his skill, shook Bokuden rudely from sleep and defiantly asked what ryu of swordsmanship Bokuden followed. Bokuden replied: "The mutekatsu ryu". "What's that? ", asked the swordsman. 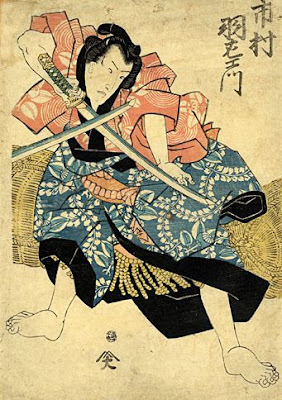 Thereupon Bokuden explained that this style of swordsmanship was the highest form of skill possible with the sword, for it relied on the use of no hands. Bokuden's answer made the swordsman angry. He shouted: "You mean that you can defeat me without using your hands?" Bokuden replied quietly in the affirmative. "But why then do you carry two swords? ", asked the braggart swordsman, growing still angrier. "I use my swords only to vanquish my own selfish desires", answered Bokuden. The swordsman, now fully enraged, ordered the oarsman to head for the nearest land, where he might engage Bokuden to settle the issue. But Bokuden voiced concern for the lives of innocent people who might happen to wander into the combat and suggested, instead, that they go to a small island nearby. The swordsman agreed. As the small boat was beached on the island the impatient swordsman leaped ashore, threw off his cloak, and stood ready for combat. Bokuden rose slowly from his seat, removed his jacket, and to all eyes appeared about to follow his challenger ashore. To the great surprise of all, especially the boastful swordsman on the beach, Bokuden than quickly picked up an oar and shoved the boat out into the lake. As the stranded swordsman bellowed with rage, Bokuden called out to him in a calm but clear voice: "This is how the mutekatsu ryu defeats his enemy". Tsukioka Yoshitoshi. 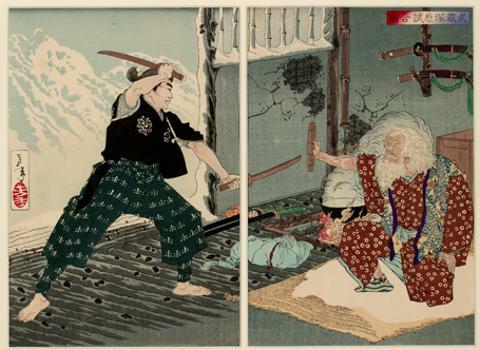 The duel between Miyamoto Musashi and Tsukahara Bokuden. 1885. * Donn F. Draeger "Classical Budo"
Movie: Akira Kurosawa "Seven Samurai"
Music: Toshiko Yonekawa & Kifu Mitsuhashi "Rain On Jogashima island"
"People who generate similar frequencies are attracted to each other, resulting in friendship. Certain people remain uninterested in each other, no matter how physically close they may be. However, if someone you don't like approaches you and you react, this also means that you are resonating in some way with that person. The greatest secret of Japanese martial arts is referred to as "winning without fighting". This essentially means avoiding resonating with the enemy. To fight and win results in resonance with the enemy, and so the level of the relationship is very low. When frequencies are fundamentally incompatible, they cannot resonate. We cannot accept what is fundamentally different from us."